Free Shipping Included! 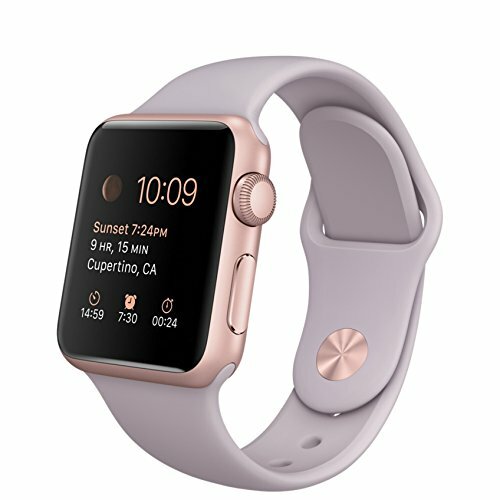 Apple watch series 3 Aluminum case Sport 42mm GPS + Cellular GSM unlocked (Gold Aluminum case with Pink Sport Band (GPS+CELLULAR)) by Apple Computer at All Company Mobiles. Hurry! Limited time offer. Offer valid only while supplies last.